Popular artiste manager at Zylofon Media, Lawrence Asiamah Hanson has hit hard on the Tourism Minister, Catherine Afeku for her non-performance in the sector. In a post on his Facebook wall on Monday, ‘Bull dog’ as he is popularly known, said there are no creative thinkers in the Creative Arts Ministry. He made this post at the time the Global Citizen Festival was ongoing in South Africa. 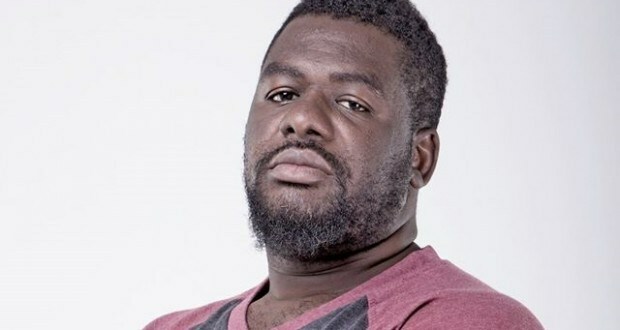 Bull Dog argued that Ghana’s first President Dr. Kwame Nkrumah is more popular in Africa than Mandela, and further urged the Ministry to hold similar event to honour Nkrumah and also sell the country. “Madam Minister, I hope you are witnessing the happenings in South Africa #GlobalCitizenFestival. Let me just remind you that Nkrumah is BIGGER than Mandela and his standing and dominion on the African continent is second to none but you see how Mandela’s people have found a way to honor him through entertainment. Oh let me also prompt you, South Africa has all it takes to host the world… they did the needful before the ‘wantful’ (if there’s any word like that mpo). We have two things we can package and sell to the world aside from our wasteful and unbeneficial natural resources. NKRUMAH & PEACE are Ghana’s biggest selling points,” he posted. The 2018 Global Citizen Festival which occurred on Sunday celebrated the 100th birthday of Nelson Mandela. It was organized to keep in memory as it hosted a lot of popular artists who mounted the stage for incredible performances. Music Queen, Beyoncé among other top popular musicians like Usher, Ed Sheeran, D Banj, Tiwa Savage, Wizkid, Cassper Nyorvest etc. performed at the event.